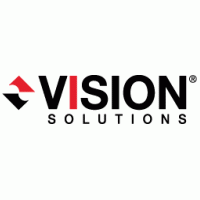 Vision Solutions, Inc. is the world's leading provider of high availability, disaster recovery, and data management solutions for the System i market. As IBM's largest high availability Premier Business Partner, Vision Solutions is a recognized System i solutions leader. Remain Software has incorporated added value functionality from Vision Solutions into TD/OMS (TD/OMS Timeflash is a MIMIX Promoter interface).